Soundcloud recently changed their streaming format from 128kbps MP3 to 64kbps Opus. This drastically reduces the audio quality and can introduce strange artifacts. I'll be honest: I can't really tell the difference on most songs. But plenty of other people do. If you're one of them, just download the extension and you're all set. 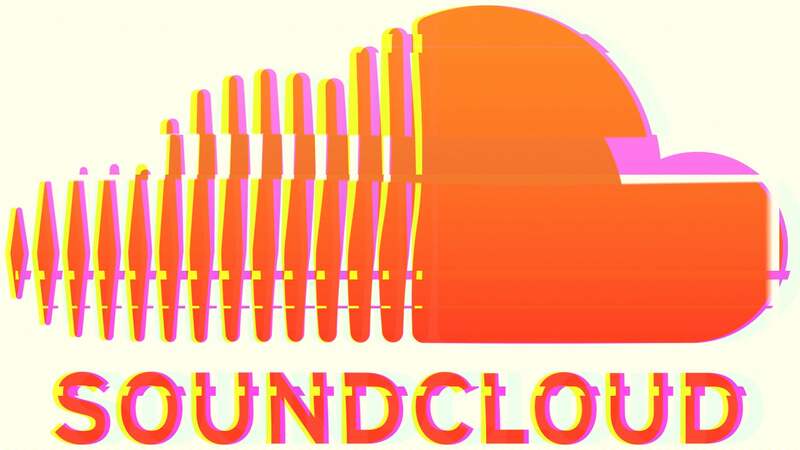 SoundCloud had a rough 2017, laying off 40 per cent of its staff, with rumours that the site nearly shut down before getting saved by a $US170 ($217) million round of funding. The company is in trouble and the site, while still being a fantastic place for new and niche artists to share their work, seems to be getting worse. It might be time for music fans to jump to a newer music service. What other options are out there that are as good as the old sound cloud? I know Opus is good, but it seems a drastic drop to halve the bit rate. There will always be people who don't understand the perceptual part of perceptual encoding and just compare numbers, but keeping it at least 96 kbps would seem a better place to start.